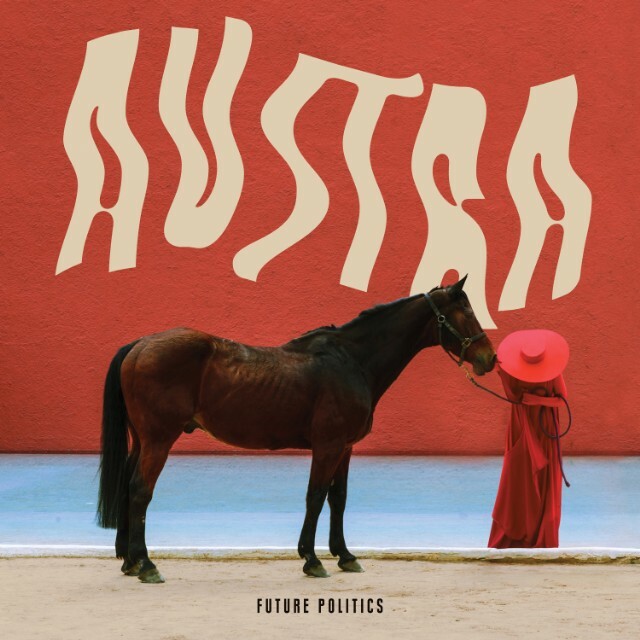 Toronto-based electronic outfit Austra have just announced their third album, Future Politics, to be released early next year. It will be a follow-up to 2013’s LP Olympia and 2014’s EP, Habitat. In addition to this great news, the recording project led by Katie Stelmanis has also shared a minimalistic, yet absorbing new video for the first single from the album, “Utopia”.